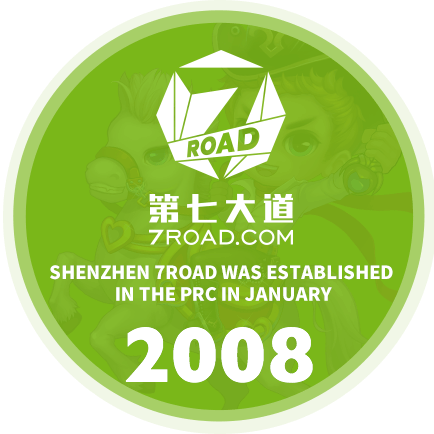 Founded in 2008 and headquartered in Shenzhen's NanShan Science and Technology Park, 7Road is a top developer and an international distributor of web games and mobile games. 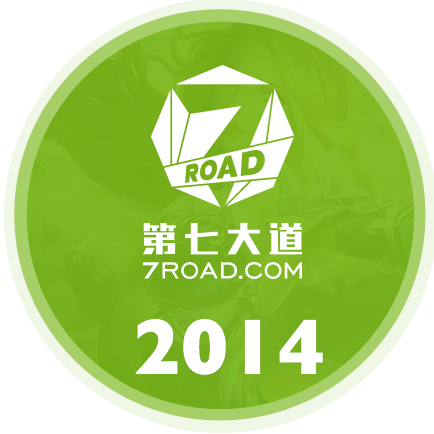 As a pioneer in expanding the global gaming market, 7Road is the top 1 grossing company in the browser game market. 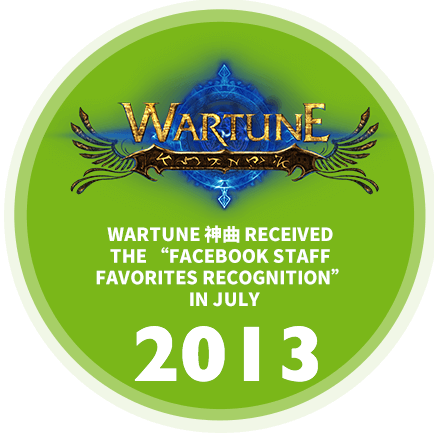 Our games includes Wartune and DDtank, which are the most popular web games/mobile games worldwide. They have been translated into 20+ languages and published in more than 100 countries. 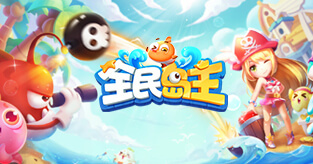 Our new mobile game DDTank, published by Tencent this April, is one of the most popular game in China now.  As we have strategically expanded our business focuses to develop mobile games, we launched DDTank (mobile), the mobile remake of our flagship web title, DDTank, in April 2017.  DDTank (mobile) generated over RMB467.3 million gross billings in 2017, and its average MAUs reached 3.0 million during the same period. 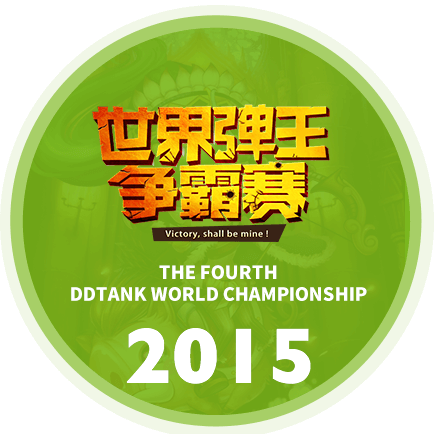 DDTank is a multiplayer turn-based casual shooting game initially launched in March 2009 in the format of web game. The game features easy controls, various scenarios and users-engaging features such as weapon synthesis and avatar customization. 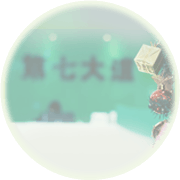 This game offers in-game purchases of various virtual items to enhance the performance of their avatars. 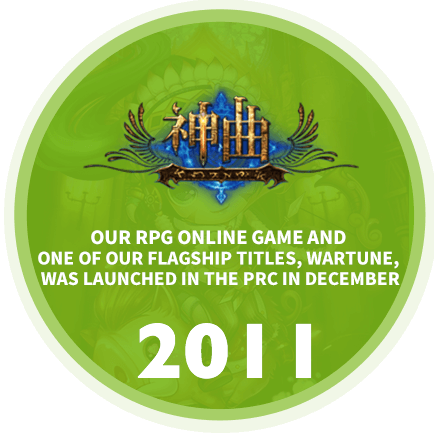 Wartune is an epic hybrid turn-based SRPG web game initially launched in November 2011. 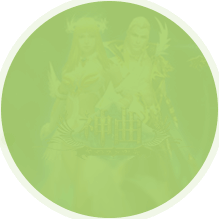 In Wartune, users may choose their avatars from three distinct classes (i.e., knight, mage or archer), individualize their avatars and lead legions of mercenaries through a fantasy-based storyline to fight battles and seek treasures. 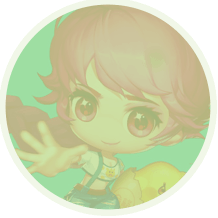 Users are able to level up their avatars by defeating monsters and improve their strengths by earning rewards. 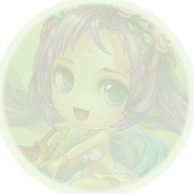 This game offers in-game purchases of virtual items to enhance the performance of their avatars. 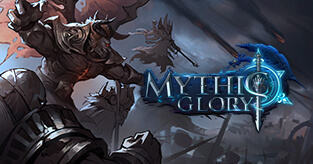 Mythic Glory is an SRPG game with a medieval-fantasy themed storyline that mixes intensive turn-based strategy with fast-paced combat. 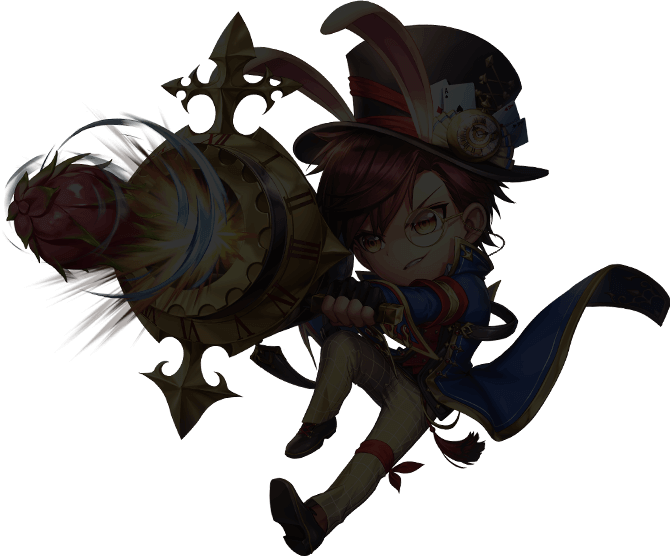 Based on our web game Wartune and published primarily in the overseas markets, Mythic Glory allows our users to devise strategies and tactics to resolve a voluminous variety of quests and challenges, with real- time interaction with other users. 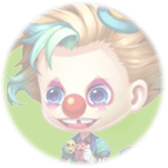 This game offers in-game purchases of virtual items to enhance the performance and the appearance of their avatars. Island Story — Let’s Boom! Island Story — Let’s Boom! 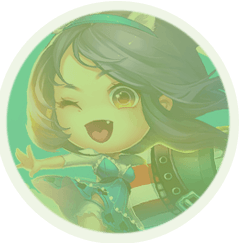 is a casual social mobile game initially launched in January 2018. 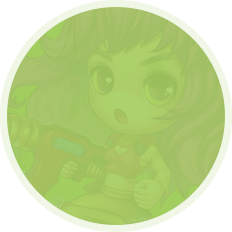 The MAUs for Island Story — Let’s Boom!  (全民島主) reached 1.46 million in February 2018. 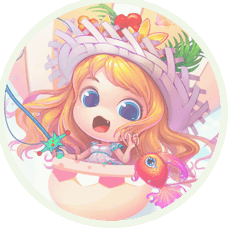 In Island Story — Let’s Boom!, users may use various strategies to build and level up their islands by attacking other islands and deploying resources. 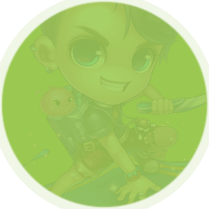 This game features high-quality graphics, adorable cartoon avatars and engaging gameplays. This game offers in-game purchases of virtual items to allow users to enhance their gameplay experience. 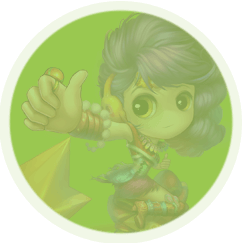 Demi-Gods and Semi-Devils is an SRPG game mixed with ARPG element initially launched in January 2015. 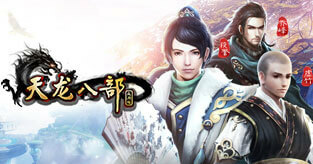 It has a fantasy-based storyline adapted from an acclaimed Wuxia novel in China. In Demi-Gods and Semi-Devils, users may take on the role as a mighty hero and deploy mounts, weapons and other props to enhance the fighting power of their avatars, upgradable through battles. This game offers in-game purchases of virtual items to enhance the performance of their avatars. Only developing the high-quality games with amazing arts, music and interesting gameplay, Providing a better game experience for players. 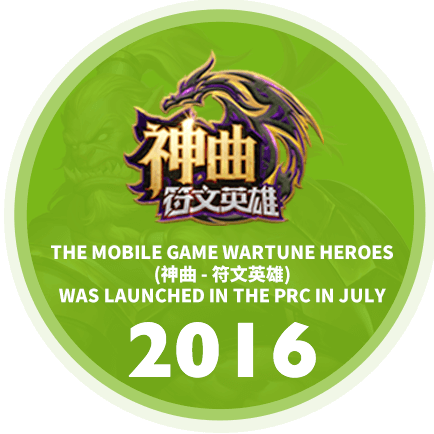 Input more to develop the mobile games, build a line between the PC games and Mobile games. With the existing wealth of marketing and publishing resources,we are aiming at exploring more and more territories with local publishers. Continue working on developing and publishing fun games, providing the best gaming solutions to players around the world. Copyright (c)2017 7Road, All Rights Reserved.